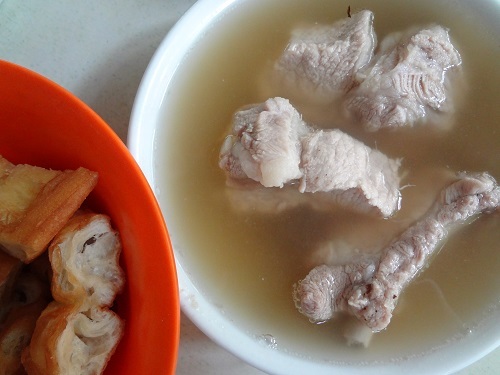 Who Are The Top 5 Best Bak Kut Teh in Singapore? Sipping a cup of freshly brewed Chinese tea, dipping the you tiaoÂ in a bowl of piping hot peppery Bak Kut Teh, along with bowls of aromatic white rice, something to do on Sunday morning with family or friends, isn’t that enjoyable? It’s a thought that already gets me salivating! 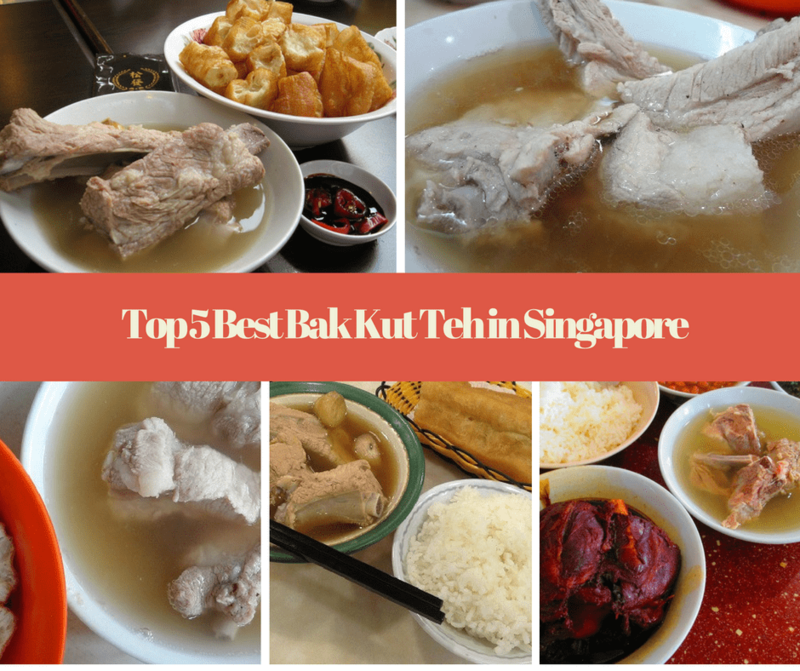 With so many contenders in this category, here is where you should go for the top 5 best Bak Kut Teh in Singapore. The broth here has a more distinct pepper flavor but it blends really well with the herbs and presents a perfect-tasting dish – meeting all our expectations. 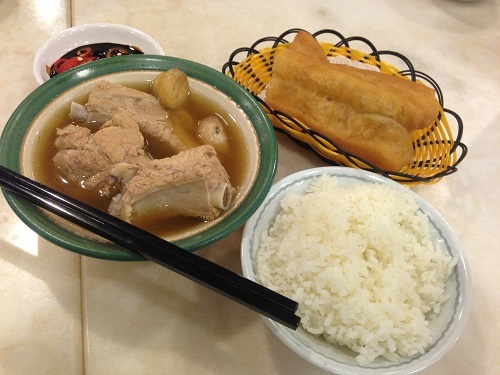 Not forgetting to order the you tiao, somehow the deep fried dough stick makes one of the best accompaniments to go with the broth of the Bak Kut Teh. The youtiao when fully soaked in the peppery soup is simply alluring and heavenly. Song Fa broth is peppery and garlicky, but also on the sweetish side. The ribs seem less fatty and also more fibrous but flavourful. 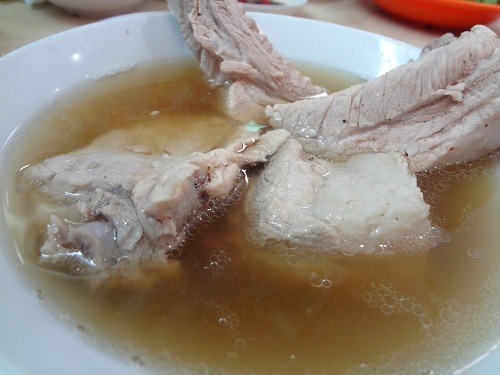 The premium loin ribs and the pork ribs soup both have meat that’s luscious and tender. While for whatever reason, most of the Bak Kut meat we have eaten elsewhere are not as tender as expected, somehow, Song Fa wins out with the most tender and springy meat compared to the other four top guns on the list. This is one of the plus points where the shop scored well. 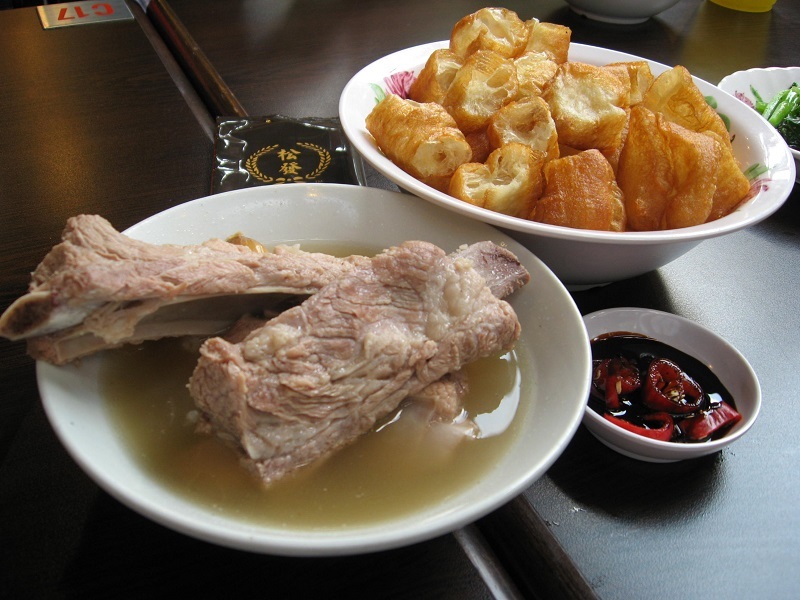 It will satisfy most fans of Bak Kut Teh. The taste of the herbs is more pronounced and the peppery taste is mild if compared to that of Ya Hua or Joo Siahs Bak Kut Teh. 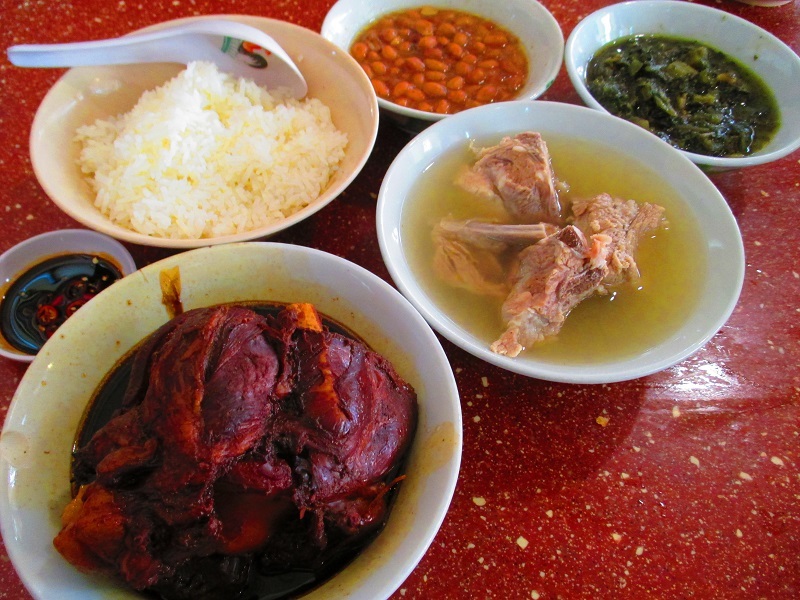 Perhaps it is the unique aroma of the secret blend of herbs and the mild peppery taste of the soup, together with the hallmark use of fresh pork ribs, that is the secret behind Ng Ah Sio Bak Kut Teh’s ability to attract many loyal patrons. Remember how Ex- Hong Kong Chief Executive Donald Tsang was deprived of a tasting of the bowl of the Bak Kut Teh? That stirred up the media and public attention some time ago. If it’s good enough for him, then it’s surely good enough to make it on to our Top 5 list!